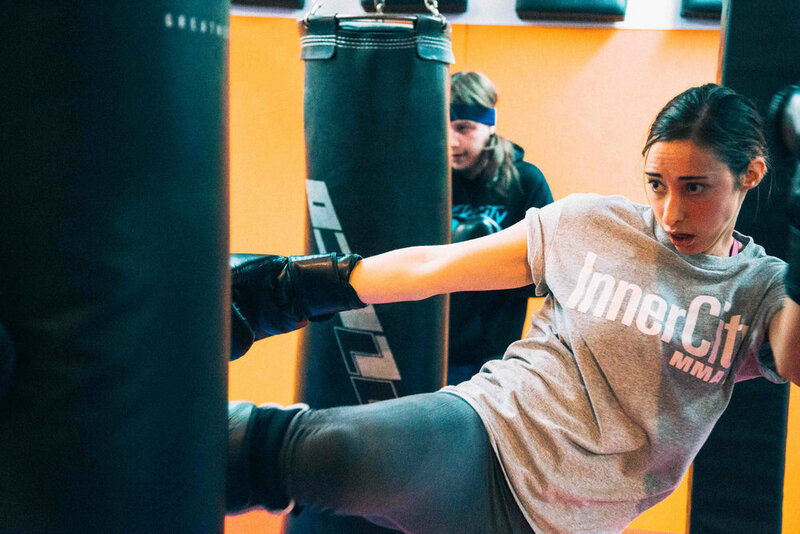 INNERCITY MMA is Toronto's premier downtown martial arts gym, offering jiu jitsu, kickboxing, karate and other martial arts classes. We believe in community - whether you’re an experienced martial artist or a newcomer to the sport, there is a place for you here. We have created an environment for learning, fitness and practice where everybody can feel safe and welcome. In addition to boasting the most female friendly dojo in the city, we offer classes suited to every skill level from beginner to experienced martial arts practitioner. If you have a positive attitude, an open mind and a desire to improve, InnerCity MMA has a program suited for you. With Professor Shah Franco, one of the most decorated martial artists in Canada, you will receive focused, hands on instruction. 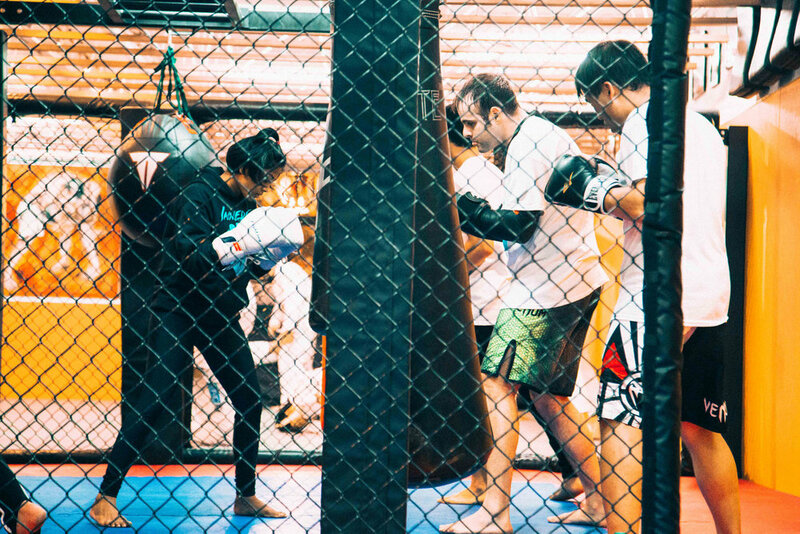 Combining world-class teaching with the support of your teammates, you’ll be amazed at what you can achieve at InnerCity MMA.